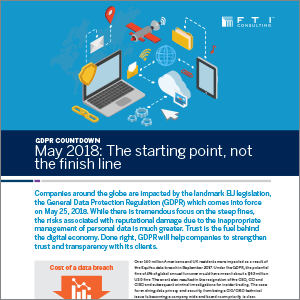 Exploding growth of corporate data, whether stored on servers, in the cloud or on employee devices, presents new challenges and opportunities for your organization. 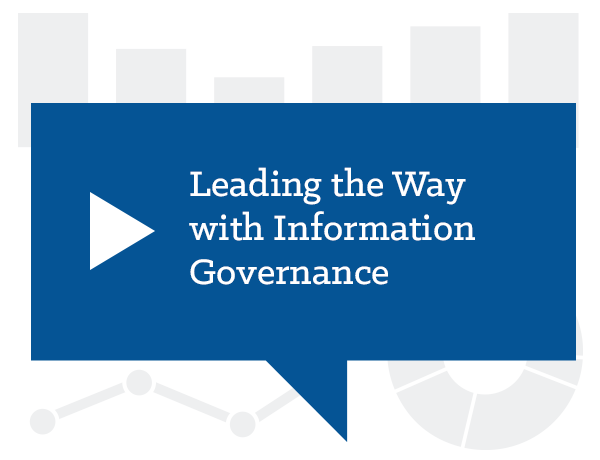 Information Governance, Privacy & Security from FTI Technology can develop and implement information governance solutions that reduce corporate risk, cut storage costs, secure data, improve the e-discovery process and enable faster and deeper insight into data. 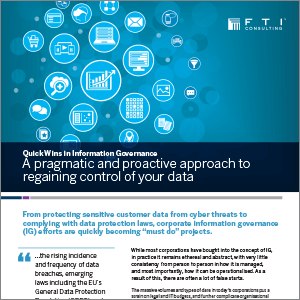 Ensure your sensitive data is not falling into the wrong hands. FTI Technology can create new security safeguards for sensitive data that automatically alert information governance professionals of sensitive data not being secured before a breach, identify and remediate data, or scan for data on “BYOD” devices before employees leave the organization. All too often, organizations use file shares as the dumping ground for massive amounts of redundant, obsolete and trivial information. 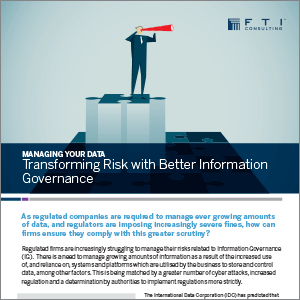 FTI Technology can align retention policies and legal holds to defensibly dispose of unnecessary data and reduce both cost and risk. 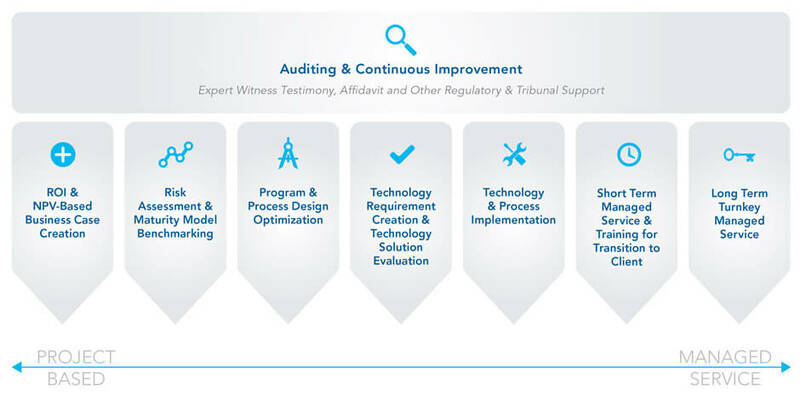 Many companies already have solid skills and existing technology for e-discovery, but are interested in improving performance against benchmarks, and in gaining efficiencies via adjustments to their existing processes, procedures and technology. 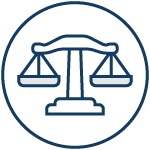 FTI Technology can streamline your process, technology and workflow across matter management, litigation hold, identification, preservation, collection, analysis and review. 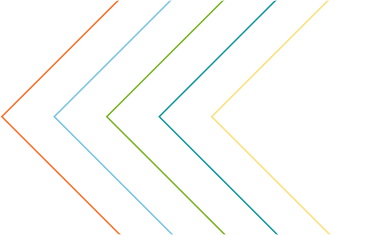 Whether for a divestiture, spinoff, large asset or line of business sale or liquidation, organizations may need to segregate previously shared data. This can be a complex process given today’s global, mobile and collaborative work environments. 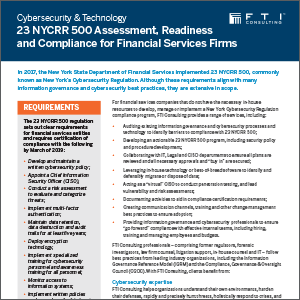 FTI Technology can appropriately segregate organizational information, document the process, and limit the risk of future third-party subpoenas charging that data is in the “possession, custody or control” of the wrong party. 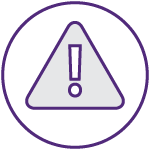 Business applications can contain extremely sensitive information, from trade secrets to Social Security numbers to credit card information. 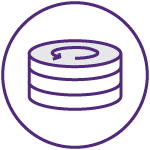 FTI Technology can migrate your data to new business applications and make sure your old application, and the data within it, are defensibly disposed. 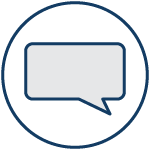 Messaging is perhaps the most relied upon system in an organization, and many are close to the breaking point due to rapid data growth and outdated processes. 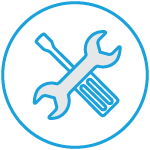 Many organizations need to re-evaluate which mailboxes, archives and user email files (like PSTs) to journal, archive, or remediate. FTI Technology can develop and implement these policies, including auto-deletion and storage quotas, in the context of evolving technology and legal requirements. Setting and enforcing the right policies can increase end user satisfaction and productivity, while reducing risk. 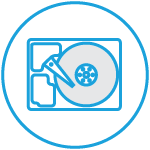 With FTI Technology, you can create a plan to systematically evaluate and reduce your preserved backup tapes, update your disaster recovery policy and include provisions to safely eliminate backups after a set period of time. This will trim storage costs and reduce the likelihood that these backups will be relevant to future legal matters, further driving up the cost of e-discovery. 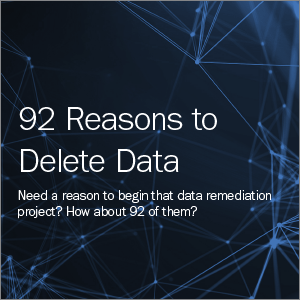 If you frequently respond to preservation obligations, your forensic images can quickly accumulate. This stockpile of images can become a costly pool of ESI subject to discovery itself. FTI Technology can reduce your cost and expense by updating your master list of legal holds, scanning old forensic images for only the data that must be held, remediating any unneeded data and bringing this pool into better alignment with organizational goals. 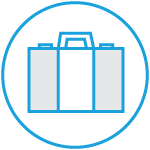 In addition, FTI Technology can work with you to refresh and enforce policies for managing workstations when employees leave or join the company. 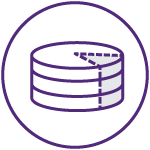 Our team can work with you to better optimize or replace your existing archive, migrate legacy data to new platforms and safely remediate the old applications and the data contained within. In addition, FTI Technology ensures that data from social media and messaging platforms are aligned with legal hold or regulated retention policies. Negotiating contracts with cloud providers that empower your organization to meet its Information Governance demands is often a complex process. For many organizations, porting over data from on-premises legacy systems to new cloud applications is a challenge as well. 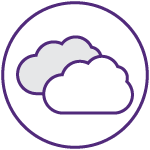 FTI Technology can migrate your data to the cloud, keeping important data security and retention policies in place, and without disrupting the business. 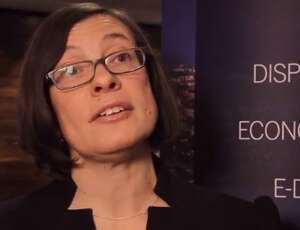 As data volumes increase, corporations are challenged in finding important data, both structured and unstructured. 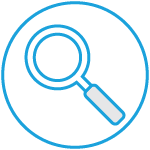 With FTI Technology, you can find your valuable data through a combination of our award-winning analytics technology and experienced investigative team. 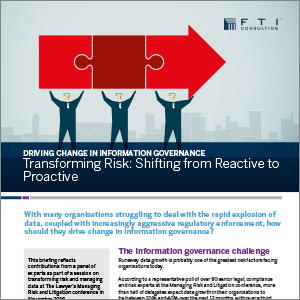 FTI Technology can move your data to new ECM or SharePoint systems without disrupting the business, and make sure the old applications are appropriately decommissioned in a way that minimizes risk. This includes appropriately archiving and disposing of dormant repositories. New regulations require corporations to archive and have easy access to voice and audio recordings. 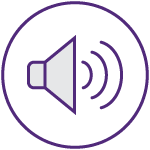 Our team can develop and implement a defensible voice and audio archiving policy in alignment with broader information governance initiatives. 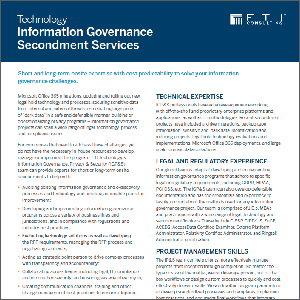 FTI Technology’s Information Governance, Privacy & Security are tailored to meet specific client needs. 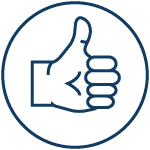 Whether you need a trusted advisor to assist with evaluating a new technology, a quick data migration project or a complete transformational service, FTI Technology can right size the approach for you. 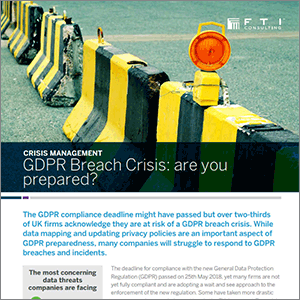 GDPR Breach Crisis: Are You Prepared?